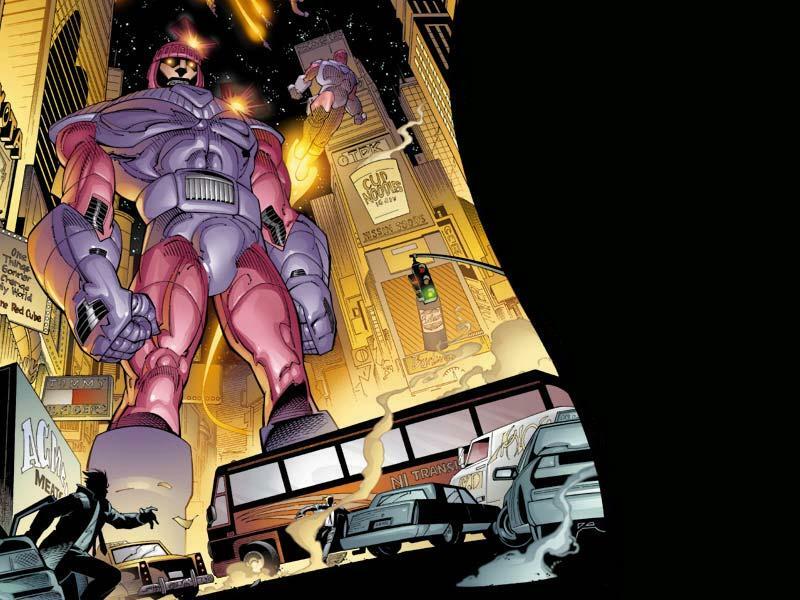 X-Factor and related characters belong to Marvel Comics, and may not be used for profit. Non-Marvel characters' pics and bios belong to their respective owners, and may not be used or removed from this page without permission. X-World is a division of ASG-IRC. Sundays at 8:00 in #X-Factor. Meet up in #Alliance! Please use IE or AOL to view page. News (June): Gage will be gone until Autumn. Sim on hiatus until further notice. If you intend to quit, let me know (clarkkent23@aol.com ). If you wish to join, let me know.